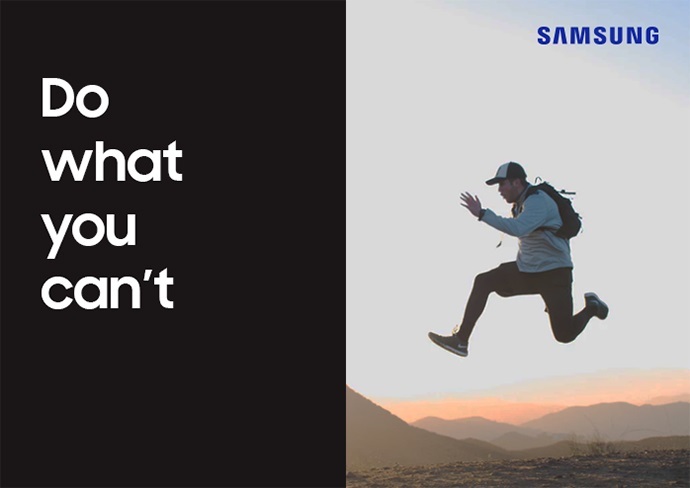 Would you like to be a part of marketing team at Samsung, have an impact on how Samsung campaigns look like and how we are differencing our brand from competitors? Come and join our Marketing Team for Visual Displays (TV) or Mobile Devices (IM). As an intern you will compare brand performance against competitors, independently implement selected marketing projects or events, develop marketing communication plans and tools with media and advertising agencies, manage dedicated budgets and optimize effectiveness of spending. A 12-month internship based on a civil contract, during which you will learn all aspects of work in the area of ​​Marketing.